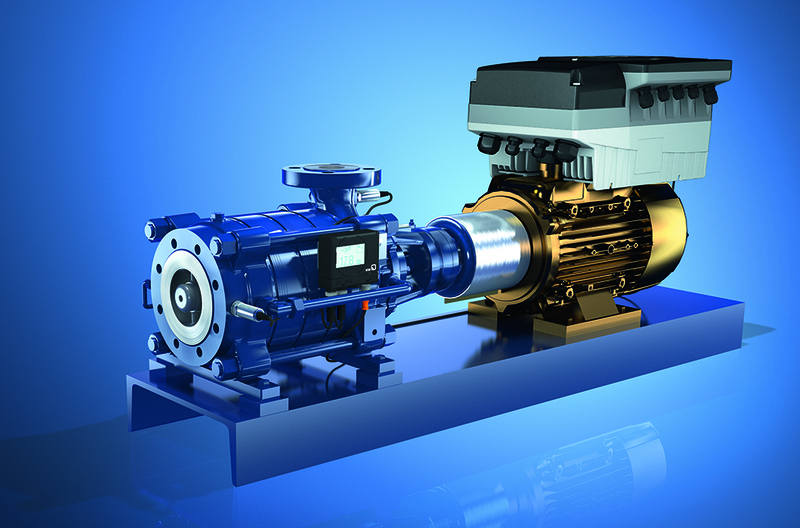 Discover the world of fluid transport that KSB makes possible with its pumps, valves and service offerings. Read about the projects KSB is involved in. Where are KSB pumps and valves in operation around the world? What challenges does KSB tackle every day? And who are the people that work for the company? Find out about all of this and more in our KSB Magazine. A pump’s power consumption can become expensive over time, so efficiency is one of the many criteria utilized to save money in water pump station design. Less efficient pumps and motors require more power to move the same amount of water because of loss. Part 2 of our 101 guide: Managing total costs of ownership and leveraging saving potentials. Submersible pumps are commonly used in wastewater management facilities to move water/sludge mixtures through the treatment process. In a typical installation, a submersible pump will be submerged in a tank or reservoir, held in place by an arrangement of wires or rails that position the pump’s outlet nozzle over the end of the pipe system that carries the water to its next destination. When specifying the impeller material for a non-clog sewage pump, how do you know whether to select cast iron or hard iron material?